Anime influences us in various ways. We watch anime when we want to cry, laugh, be terrified, shocked, or even angry. There may be one or two anime that you have greatly benefited from, driving you to take charge and chase your dream. 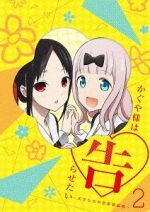 There might be an anime that gave you a strong moral lesson that helped you make a tough decision. There may be, more often than not, anime which we watch for simple entertainment and pure escapism. Regardless, we all have been influenced by anime. Yet beyond our own individual experiences with the medium, there are a handful of anime which have influenced the industry itself. 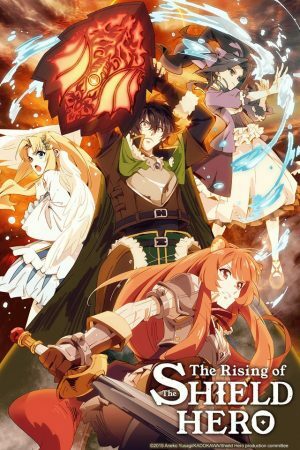 Anime that has left such an impact on its audience and the medium that it creates a lasting impact that affects anime that comes after. 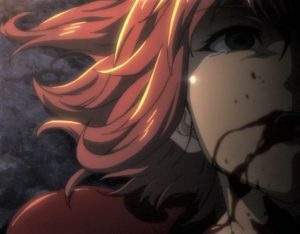 For this week’s list, we have put together ten of the most influential anime that have helped, in some big or small way, shape the anime industry and its content into what it is today. 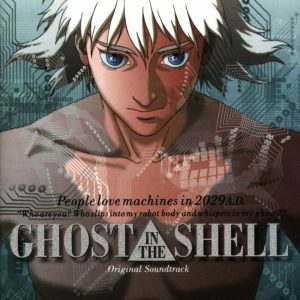 When considering anime for the list, we took into consideration the effect it may have left on a particular genre, market, or audience. We hope you enjoy the list. 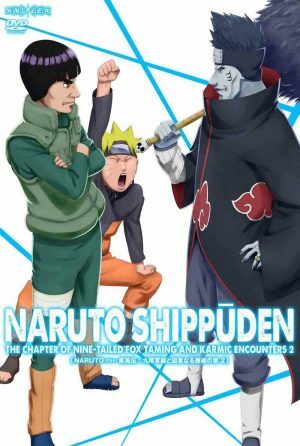 A young orphaned boy named Naruto Uzumaki has spent his whole life in the Hidden Leaf Village as an outcast as within him lies the spirit of a nine-tailed demon fox that decimated the village years ago and killed his parents. Naruto, despite struggling with his school work, perseveres with the dream of graduating from the Ninja Academy and becoming Hokage—the head of the village—so that one day, everyone will acknowledge him. Only with Iruka-sensei, Kakashi-sensei, and the support of his new teammates Sasuke Uchiha and Sakura Haruno can Naruto overcome his faults to achieve his dream. Studio Pierrot (Bleach, Tokyo Ghoul) kicks off this list with everybody’s favorite knuckleheaded ninja. 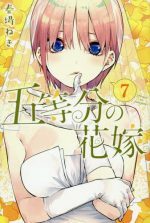 Naruto makes the list for being not only one of the most widely successful manga in history, selling a record 230 million+ but for establishing a new hallmark in shounen anime through the use of storytelling around the world of ninjas that still carries on today after more than 700 episodes, 11 movies, a sequel series, and a spinoff. Yet, beyond this is the impact that Naruto has been able to have on Western audiences when it premiered in the U.S. and Canada in 2005 with its English dub by Viz Media. From then on, Naruto cemented itself as a gateway for children and teens to get into the world of anime. A trait which it shares with the anime next on the list. 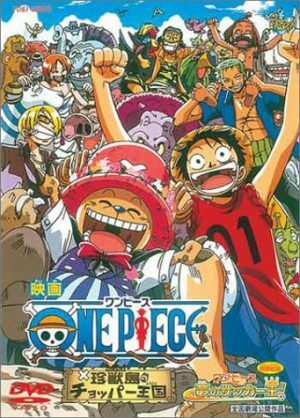 One Piece follows the adventures of a young man made of rubber named Monkey D. Luffy and the Straw Hat Pirate crew. They sail their ship, the “Going Mary”, through the treacherous waters of the Grand Line. On their journey, they will encounter monsters, pirates, and marines, in search of a great treasure called One Piece, which used to belong to the legendary King of Pirates, Gol D. Roger. Through his adventures, Luffy strives to achieve his dream of becoming the new King of the Pirates. What Naruto did for the ninja, One Piece has done for the pirate. One Piece edges out ahead of Naruto not simply because it stands as the most widely sold manga in history, selling over 440 million copies worldwide but because One Piece has become the modern poster child for Shounen Jump, ushering in a new era of anime watchers who, like with Naruto, are introduced to anime for the first time through One Piece. In a future dystopian version of Tokyo, Japan, following the destruction left in the wake of a psychic young man from the 1980s, Neo-Tokyo emerges as a crime-ridden city. 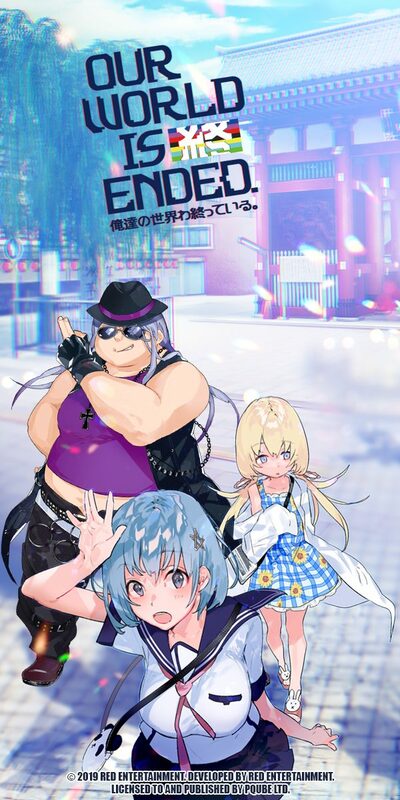 Among the various gangs that have taken over the streets is the capsule gang, led by Shoutarou Kaneda. 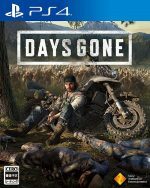 One night, as they are riding their motorcycles down the street, they get into a fight with a rival gang. 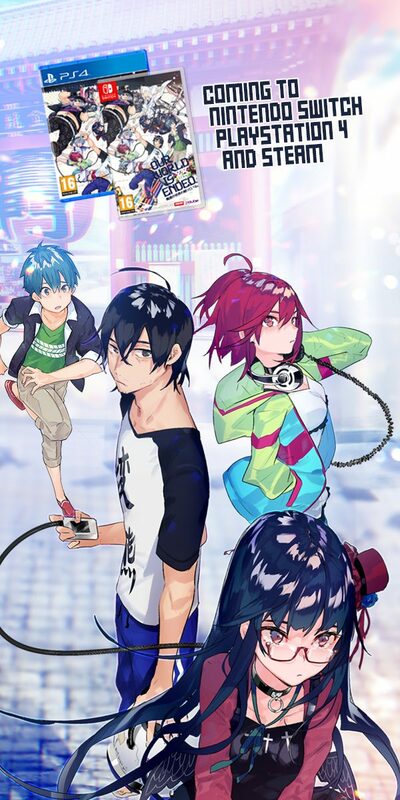 Amongst the chaos, a psychic escapee from a government facility causes an accident which Shoutarou’s friend Tetsuo Shima gets caught in and is somehow adversely affected in such a way, that he develops his own destructive psychic power which the government then tries to control. 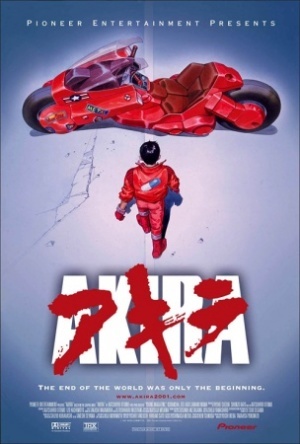 Akira, a cyberpunk and Blade Runner-like futuristic dystopia, comes along in the late 1980s, a period which is also sometimes referred to as the golden age of anime. Not only did Akira leave an impact through its sheer scope of technological marvel, but it also became one of the most popular film productions to cement the medium of anime as not just being for children. Akira explored how well pure destruction, chaos, and disorder can be portrayed on screen. Akira stands today as an example of what ingenuity, creativity, and mature discussions can be brought to the medium of anime. In a world much like ours, there exist a countless number of creatures called Pokémon, each with unique abilities and characteristics. In the quiet community of Palette Town, a 10-year-old boy named Ash Ketchum dreams of becoming a Pokémon Master. In order to achieve his dream, he must first get his Pokémon license from Prof. Oak and choose his first Pokémon from three starters. Yet, he arrives late to claim his Pokémon and finds that they have all been selected with the exception of an electric mouse Pokémon named Pikachu. Together, they make friends with Brock and Misty and set off on a journey to be the very best there ever was. Where do we begin when discussing the impact that Pokémon has had on us? The original anime acted as a springboard for the franchise a couple of years following the release of Pokémon Red and Blue in the West. 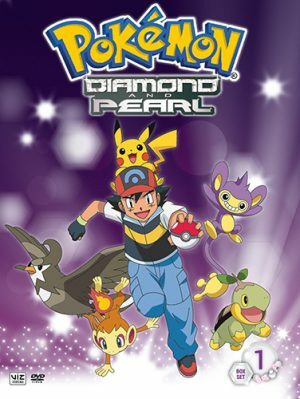 The anime introduced children and teens across the West to the wonderful world of Pokémon, helping to establish a culture of fandom that jumps from generation to generation, eventually becoming the largest-grossing media franchise in history. In many ways, Pokémon became peoples’ first anime before they even knew they were watching anime. This aside, when you get a whole theme park created after you, you have earned yourself a spot on the list. A millennium has passed since the great destruction hailed as the “Seven Days of Fire”. The nuclear blowout nearly decimated all life on Earth. 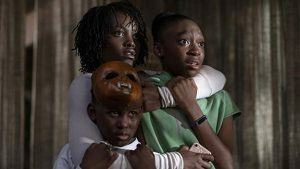 Remnants of humanity are doing their best to survive against the growing threat of the jungle, where poisonous plants and massive insects reside, which seeks to spread around the world. Along the coast, in a peaceful kingdom known as the Valley of the Wind, there lives a princess named Nausicaa. One day, she spots a ship from a different kingdom crashing into her valley. Among the wreckage, Nausicaa discovers in the cargo a deadly weapon of the past which will soon bring terrible war and a second great destruction if not stopped. 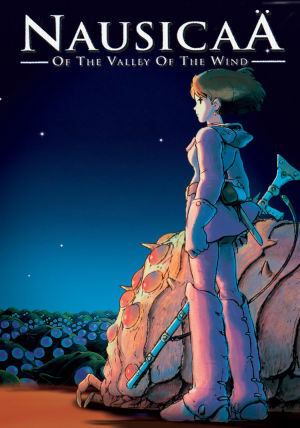 Often mistakenly considered to be the first Studio Ghibli film, Nausicaa of the Valley of the Wind was created before Studio Ghibli was established, yet offers a preview of what we would soon come to expect from Hayao Miyazaki’s brilliant directing and Studio Ghibli’s trademark animation style. 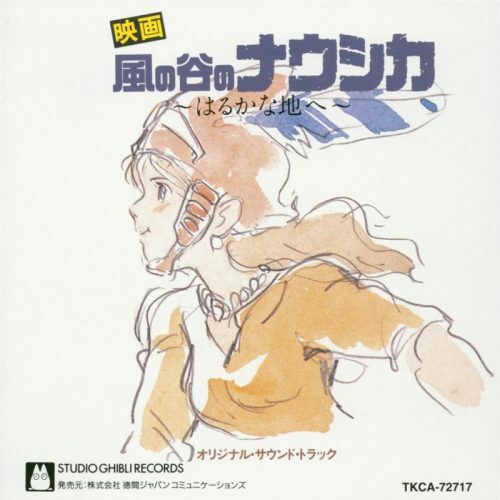 Nausicaa of the Valley of the Wind is very much a tale of firsts and a sign of the great things to come from its creative team. In the latter half of the 21st century, humankind has moved beyond planet Earth and colonized numerous planets and moons across the solar system. In the vast dark expanse of space, criminal entities and smugglers are a regular occurrence. Among those who combat crime are bounty hunters often referred to as cowboys, who operate somewhat outside of the law. The charming Spike Spiegel, a cowboy, and an ensemble of other strange characters come together to hunt down criminals across the solar system to make money, all while steering away from the police. 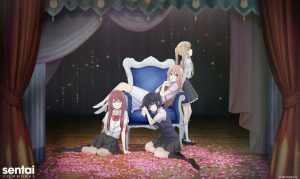 Studio Sunrise, who is featured in another entry on this list, brings the world an anime that took audiences by storm. Cowboy Bebop doesn’t just make the list for its stellar jazz and space themes but by doing for anime television shows what movies like Akira did for anime film. 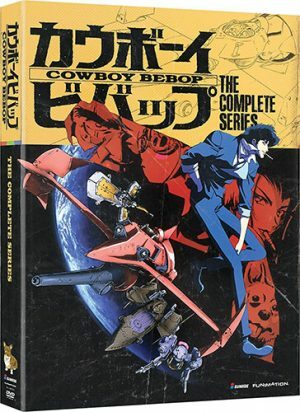 Cowboy Bebop has established itself as a staple in the anime community for the impact it has had on introducing an adult audience to the world of anime in addition to introducing viewers in the west to the concept of anime all together, through its premiere on Adult Swim at the turn of the century when there were very few anime ever making it overseas from Japan. Usagi Tsukino is your average girl, at least that is how things were supposed to be. Her life was ordinary with ordinary problems like needing to study to do better on exams and not being so clumsy. This changes the day she rescues a cat with a strange crescent moon symbol on its head. Thus begins a brand-new journey for her. For she discovers that she is destined to be Sailor Moon, one of the galactic guardians who has the power to protect the Earth from forces of great evil like the Dark Kingdom’s Queen Beryl. Bestowed with this new power and destiny, she must find the lost princess of the moon and her fellow guardians. 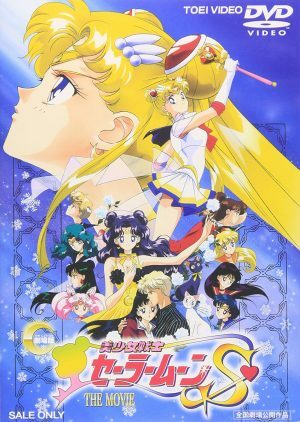 While not the first magical girl and shoujo anime of its kind, that really begun with Sally the Witch in the 1960s, Sailor Moon has grown over the years since its premiere in the early 1990s as a poster child for the genre. 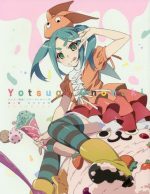 It has contributed a great deal to the ongoing popularity of magical girl anime and its subculture today. 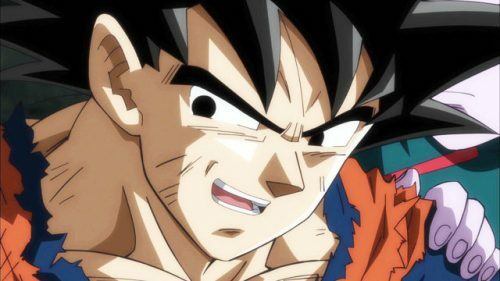 Before he became one of the strongest fighters across the universe, Goku was an alien child from the planet Vegeta who was adopted by an elderly man name Master Goku. 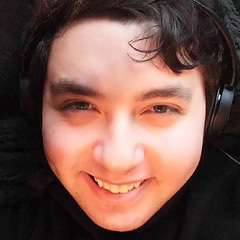 One day, he crossed paths with a young lady named Bulma who was in search of seven wish-granting orbs called “dragon balls” so she could wish for a perfect romantic partner. When Bulma discovers that Goku actually has one of the dragon balls, she offers to take him on a quest in search of the remaining seven. So they band together on a new journey in search of these powerful wish granting orbs while fighting against the evil forces that seek the power for themselves. 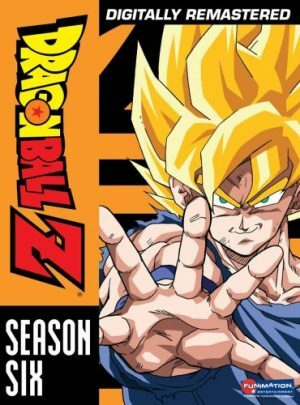 Toei Animation’s Dragon Ball is the precursor to Dragon Ball Z, and finds its place in the top three on this list for ushering in a new era of shounen anime. Introducing viewers to the joy of following a young boy on a grand quest to become the strongest in the world and stop evil in their tracks. Dragon Ball begins the legacy of an anime franchise that still continues on to this very day. In the year of 0079, a war has been started by the human colony known as the “Principality of Zeon” against the current ruling government of Earth, known as the Earth Federation. The principality gained an upper hand in the conflict by utilizing large militarized robots referred to as “Mobile Suits” where each robot has their own individual pilot. Yet the Earth Federation soon constructed their own mobile suit dubbed “Gundam”. The colony which is holding Gundam under security is attacked by the principality. This sudden attack forces a teenager named Amuro Ray to take the cockpit of this powerful new weapon and fight to protect his people. Thus begins Amuro’s tale in a space-wide conflict that will be felt for years to come. 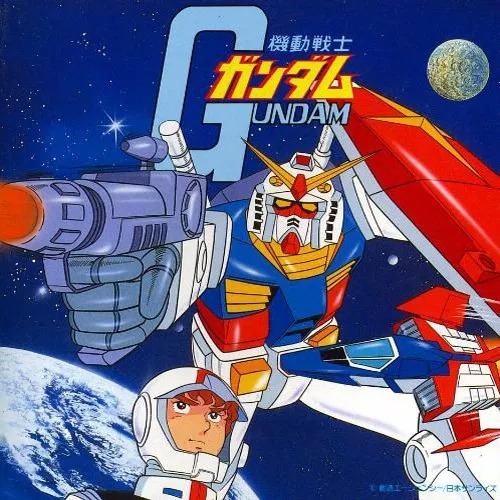 When Studio Sunrise came out with Mobile Suit Gundam at the end of the 1970s, no one could have predicted the massive impact that the simple concept of piloted humanoid robots would have years later. 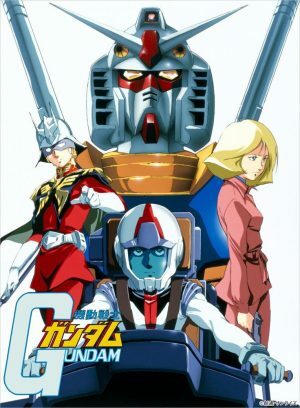 Mobile Suit Gundam has been credited with revolutionizing the very genre of mecha anime. 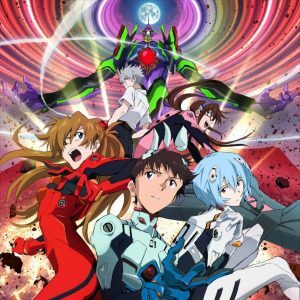 From classics in the 1990s like Neon Genisis Evangelion to modern hits today like Code Geass and much more recently, Darling in the Franxx, Mobile Suit Gundam has left a legacy that will influence anime for years to come. Professor Tenma’s son is tragically killed in a car accident, so to cope the professor created a robot boy named Atom, programmed to always be good. Professor Tenma soon cannot stand the thought that Atom would not grow up like his son would have and sells Atom to a terrible ringmaster named Ham Egg. Atom is soon graciously rescued by a different professor named Ochanomizu who adopts him as if he were his own son and does his best to teach him how to use his fantastic powers for good. Coming in the top spot on our list is the anime that started it all. While not the first example of animation from Japan, it is widely considered the very first anime to be created and the first to appear in 30-minute increments on widespread television. 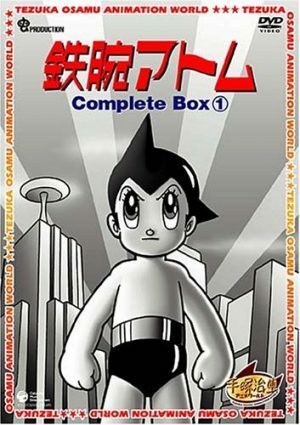 Astro Boy has seen a slight rejuvenation in recent years with a movie as well as an anime show named Atom: The Beginning, which covers the university years of the professors responsible for creating Astro Boy. 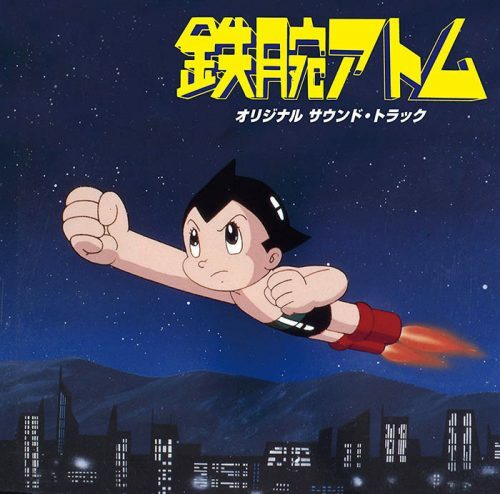 Ultimately, the anime industry as we know it today may not have existed without Astro Boy pioneering the concept on television over 50 years ago. We hope you have enjoyed this top 10 list of influential anime. 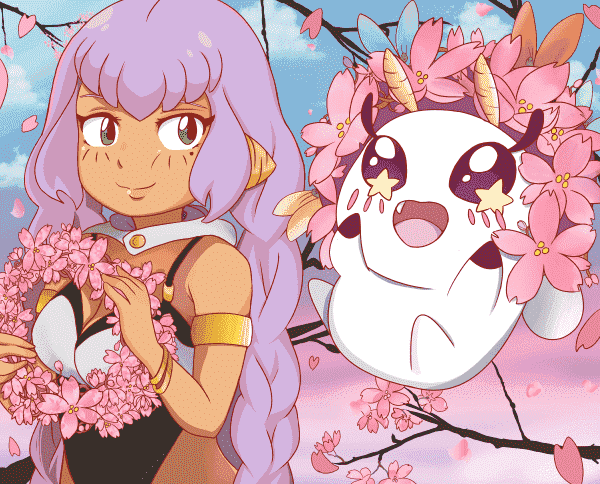 We did our best to include anime which have left a huge impact on the industry and with audiences over the years but there are bound to be more than just 10 that have influenced anime. What would you like to see on the list? Were we wrong about one of them? Let us know in the comments.